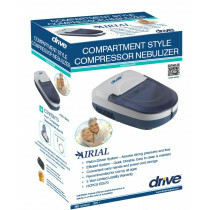 Drive Medical makes Nebulizer Compressors to suit almost any nebulization need, so when purchasing a nebulizer, Drive is a good brand to consider. 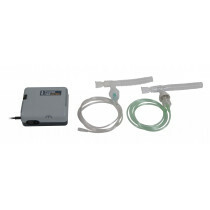 You can choose either a portable or home nebulizer. 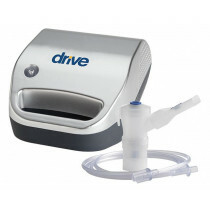 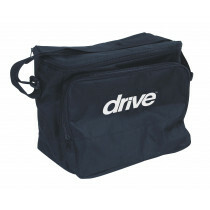 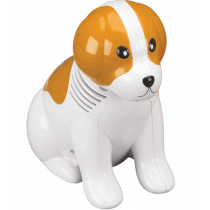 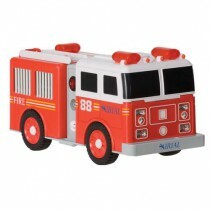 Drive Medical home nebulizers by Drive Medical are available for adults and children. 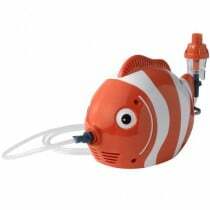 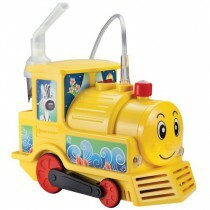 The portable nebulizers are designed for adults. 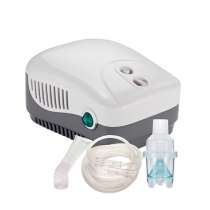 For older children you may wonder whether it is best to use a child's nebulizer or an adult nebulizer. 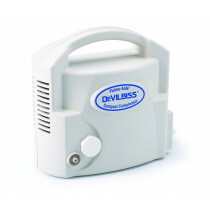 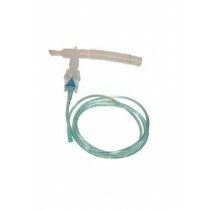 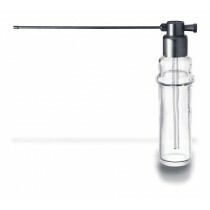 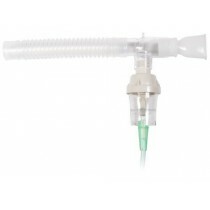 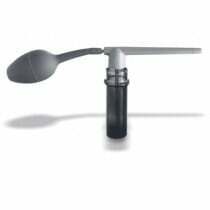 Below are some features of Drive Medical nebulizers to help you in your buying decision. 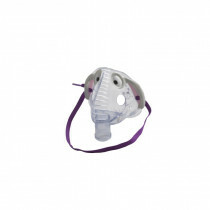 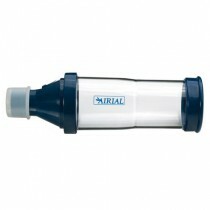 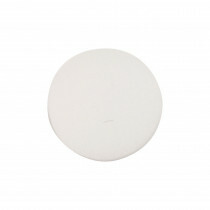 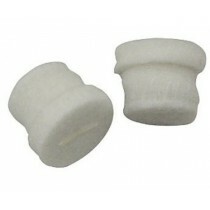 Use Adult Nebulizers for: adults, older children that need a higher operating pressure, when you need battery operation. 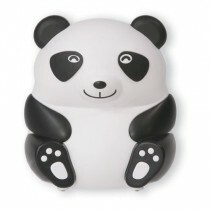 Use a Drive Medical children's nebulizer for: Young children, anyone who enjoys panda figurines, and if adult nebulizers are too loud for an older child.